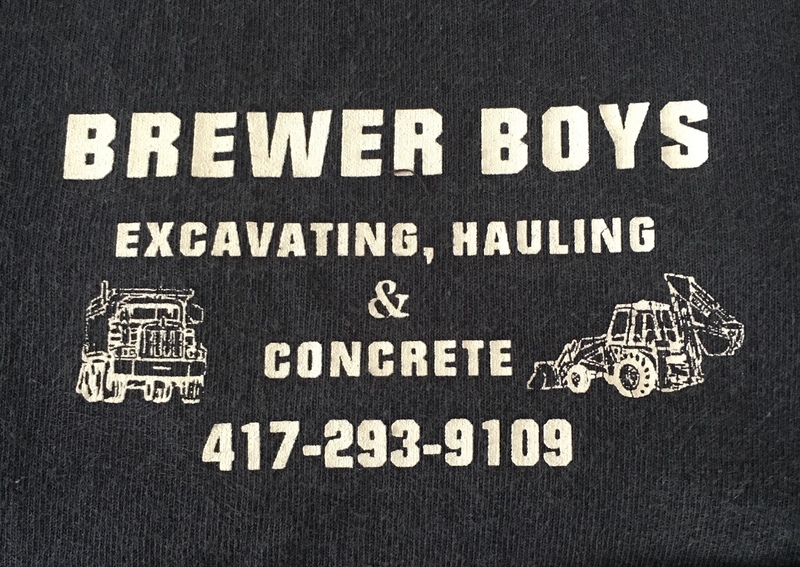 Brewer Boys, LLC! Excavation, hauling, and concrete! 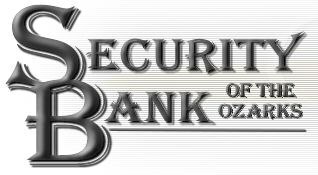 We are a family owned and operated business located in Eminence Missouri. We provide services including dirt work, hauling, and foundation work. Give us a call at 417-293-9109. Family owned and operated since 1979. 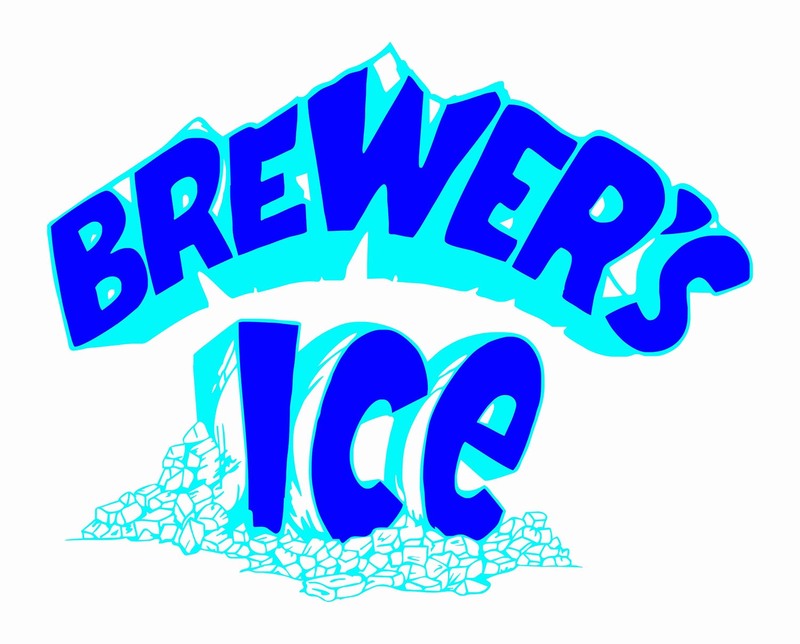 We provide cube and block ice in addition to an ice merchandiser and excellent service. We are a non-profit providing outreach services and emergency shelter to victims of domestic and sexual violence. Located in the lower level of Neal Law Firm. We provide the following services: Title Insurance, title searches and examination, deed preparation, for sale by owner, cash purchase, refinance, real estate contracts and closings, and pre-foreclosure reports. Duncan Funeral Home, LLC serving the area since 1908. 5 locations: Eminence, Summersville, Winona, Birch Tree, and Mountain View. Funeral services, cremations, and monuments. Beautifully renovated venue features amenities such as a stage kitchen, wet bar, Bluetooth sound bar, large serving bar, central heat and air. We also offer custom cakes and baked goods. A great place to hold your special events. Headquartered in West Plains, Missouri, Howell-Oregon Electric Cooperative provides distribution of reliable cost-efficient electricity to approximately 24,000 citizens and businesses of south-central Missouri across six counties: Douglas, Ozark, Texas, Shannon, Howell and Oregon. 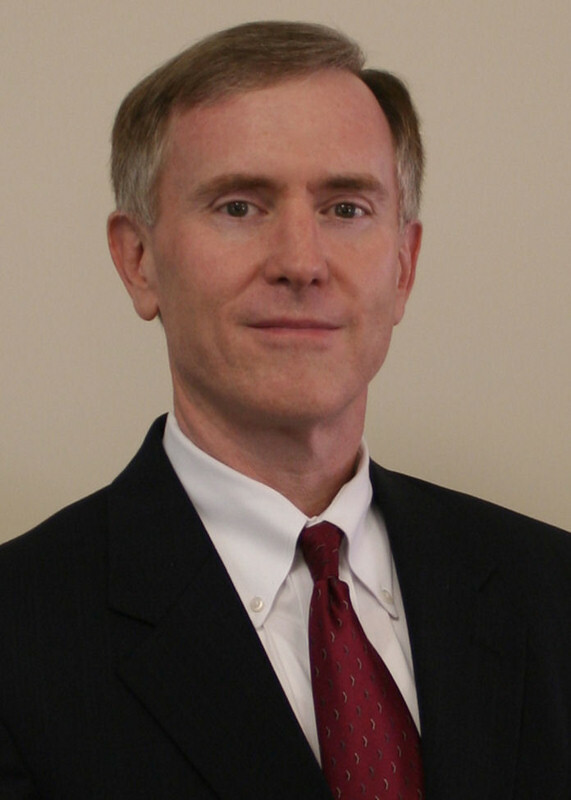 Area’s only full-time, fully staffed law office in Eminence. Criminal Law, Family Law, Probate, General Civil Trial Practice. See our website atwww.neallawoffice.com. RE/MAX Host Realty, Inc. has been representing buyers & sellers in southern Missouri for thirty years. 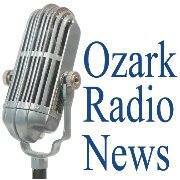 If you are ready to buy or sell property, we know every nook and cranny of the Ozarks! Contact: Linda Wolff-Brewer, Agent. For all of your real estate closing & title insurance needs! 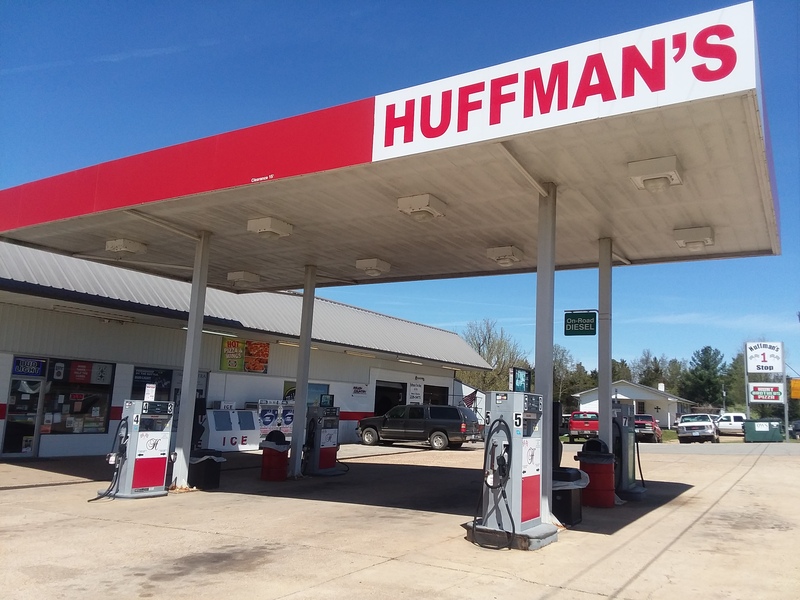 We are an internet service provider in Poplar Bluff, MO providing fast, reliable and affordable internet for residential and commercial customers. No hassle install and speeds that you pay for. Williams Law Offices, LLC, provides a full range of legal services including business, employment, DWI, criminal defense, traffic & river tickets, domestic, personal injury, wills & probate. Call us for an appointment.